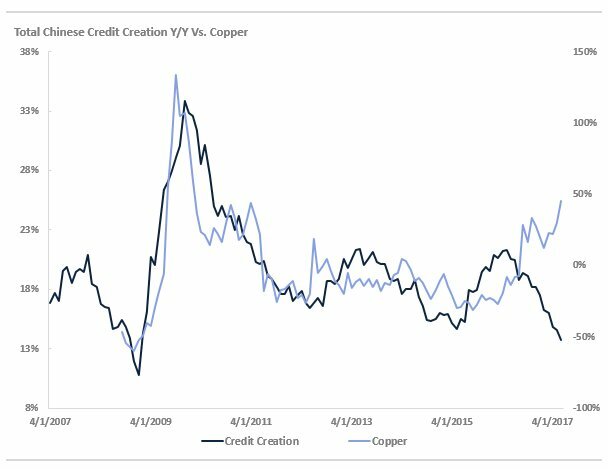 Credit Creation Y/Y vs Copper price. 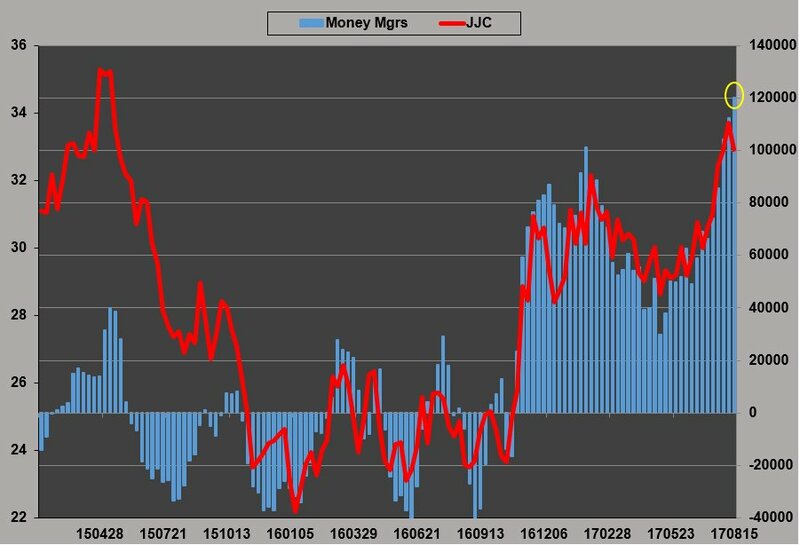 … These are huge warning signs for investors that are long copper. Zerohedge recently posted an article titled “Something Strange Is Going On: Axiom Stumbles On The Reason Behind Explosive Industrial Metals Surge”, which I encourage anyone interested in base metals to read.